14 speaking roles plus several cameo parts; easily reduced or expanded. The story is set in a narrative style with cameo scenes acted out. 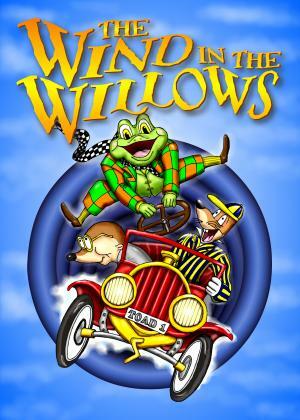 The show is an adaptation of Kenneth Grahame's delightful tale of Rat, Mole, Badger and Toad and contains 10 catchy and lyrical tunes. There are 14 main characters, plus many smaller parts and chorus for youngsters aged 7 to 11.